The School of Arts is pleased to announce the opening of a new exhibition, Beyond the Barricade, in the Studio 3 Gallery in the Jarman Building, from 28 September 2018. Beyond the Barricade has been supported by the nationally funded project, the Age of Revolution, in partnership with Waterloo 200. 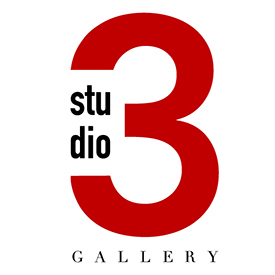 The Studio 3 Gallery is the School's dedicated exhibition space which plays hosts to major exhibitions and annual shows that are open to the public. The exhibition will run until 30 November 2018.